After the intense insanity that is Las Vegas I was craving a solo mountain hike somewhere away from cars, roads and pollution. So today I trekked up Mount Eldon. 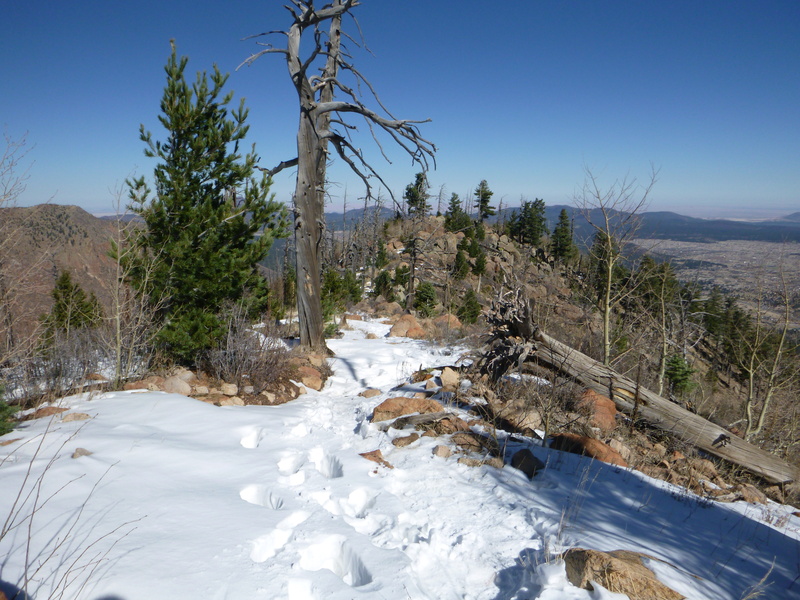 A student yesterday recommended the trail saying the views were spectacular and they were spot on. 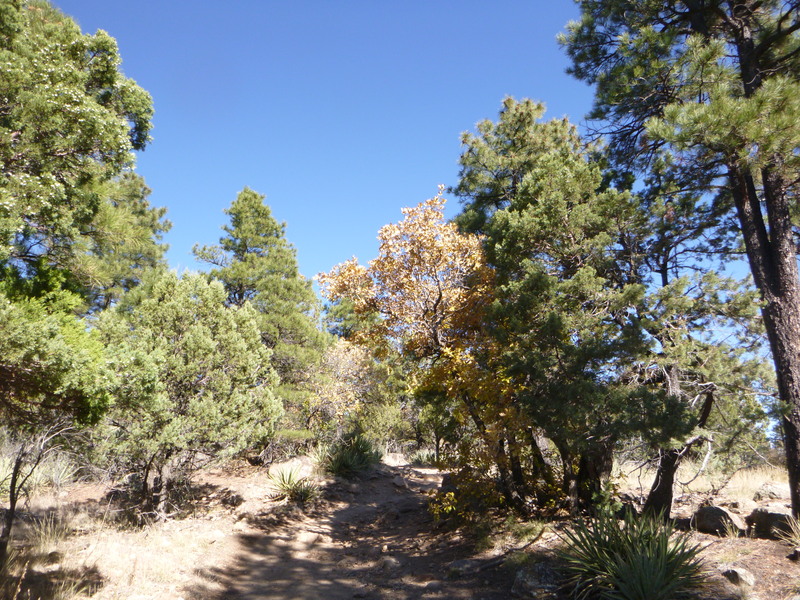 I found a couple of bus routes (3 or 66) to take me to the mall near the trailhead. I chatted with the friendly bus driver who gave me some top tips for the trails. She warned me of trees blowing over and the cold temperature which kick in at 3. Apparently, if I did not make it to the top by 3 I should turn around and come back. This sounded sensible to me. My solo climb started off through the forest with a gentle incline. The pine trees were bright green against the clear blue sky. And the coniferous trees had turned a golden yellow colour. Before long I was clamboring up steep rocks. It was a beautiful trail. Snow had set on the ground making it furthermore stunning. 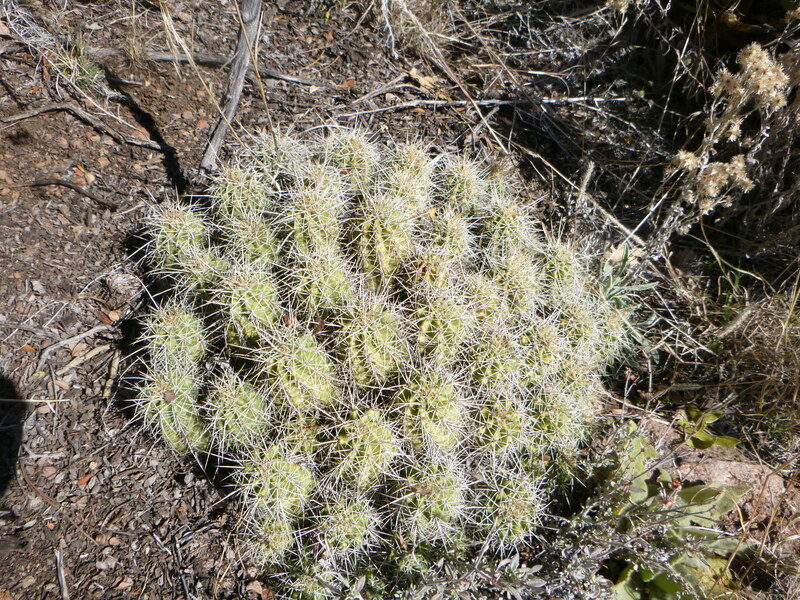 I saw green spiky cactus, greys squirrels with a red strip down their back, small birds and a little green lizard. The path began to zig zag up the steep mountain side. After quiet some time of climbing and perseverance I reached the top of the mountain in time for lunch. 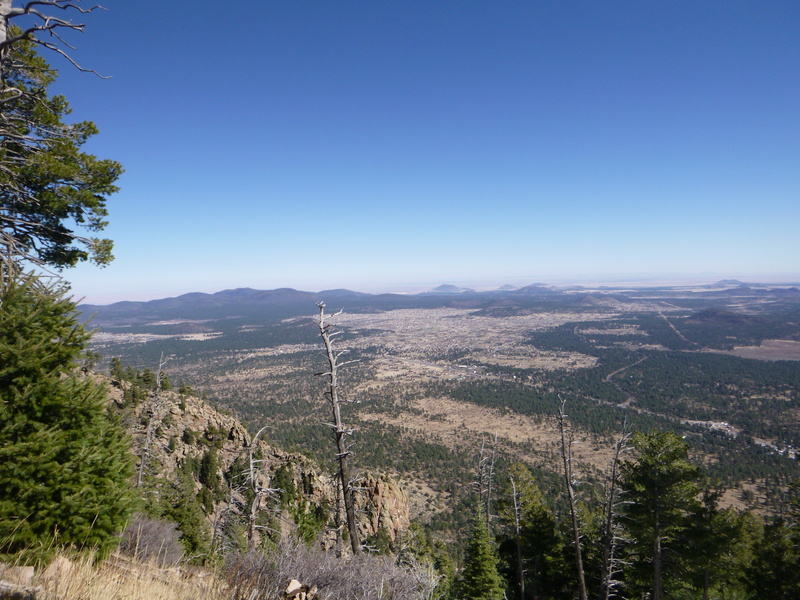 While, eating my pack lunch I could see across the whole of Flagstaff and beyond. 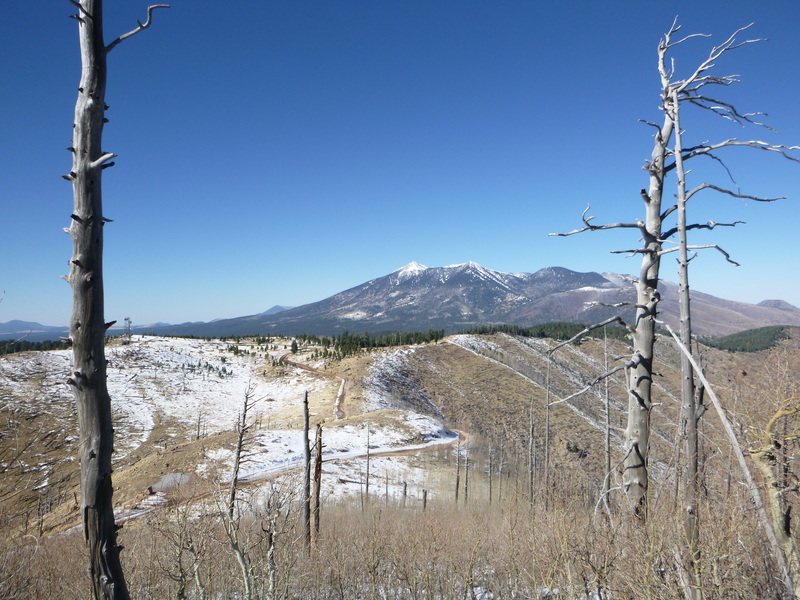 Being at such a high elevation – 7,000 feet gave me a glimpse of the vastness of America. I was looking down on just one small section of the USA – which was still ginormous. The undulating hills and horizon in the distance was stunning and looked so far away. The walk down was surprisingly more challenging than the climb up due to the ice packs on the paths. I slid here there and everywhere but reached the trailhead end in one piece, very satisfied for reaching the top, which I was unsure if I would have time for. What a fun day in the great outdoors. There is something comforting about heading off on your own on a little hiking adventure. It was refreshing to get some quiet away from the busy city and hustle of town life. I really appreciated being outside in such a beautiful place.